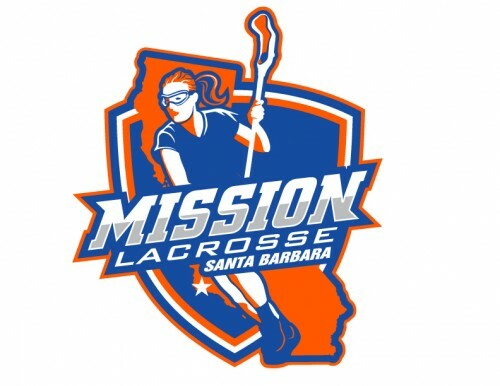 The Mission Lacrosse Club goal is to provide the best experience possible for the dedicated players in our program. Through team building, athletic competition and character building the club will instill a sense of accomplishment, foster life-long friendships, promote healthy living habits and build leadership skills that will carry well beyond each player's time with Mission Lacrosse Club. Mission Lacrosse players should be at all practices and required tournaments. It is important for everyone to be at the same practice at the same time. Attendance at an optional tournament is strongly encouraged. Coaches are listed on our Coaches page here on this website. The cost to participate depends on the season, fall or summer. The fee covers practices and participation in tournaments. The coaches are paid and their accommodations at tournaments are covered so they will commit to the team just like we ask the player to commit to her team. The fee does not include player travel to the tournaments or the required membership with U.S. Lacrosse. Each tournament we're attending has a hotel list. Please use the tournament website to get hotel information. Please read our Club Policies and plan to attend practice. Use our Calendar to learn where you go for practice on days you have practice. 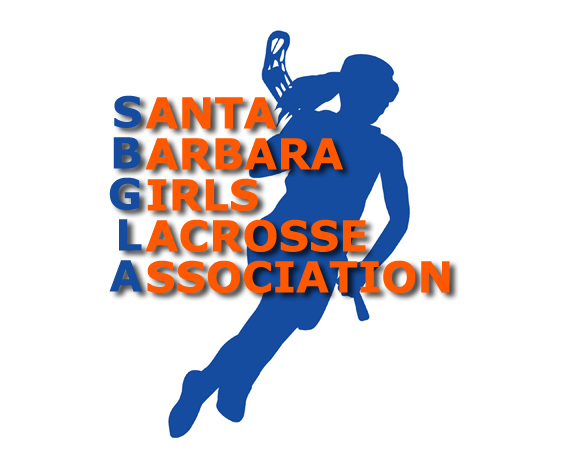 Use your existing 805 Lacrosse acount if you have one.